We are excited to announce the launch of UFIT Performance, a dedicated UFIT business dedicated to business communities, sports teams and individuals with elite performance goals. Following the huge success of UFIT's Fitness, Nutrition, Education and Clinic businesses which have successfully transformed the lives of thousands of individuals, UFIT Performance now offers the fundamentals of performance used by professional athletes and coaches to the everyday person, to companies wanting to engage their teams, and sports teams seeking a competitive edge. With over 50 years of professional sporting experience across UFIT’s staff, UFIT Performance is well-placed to be able to leverage its first hand experience and world-class expertise to all. "We love to be creative with the guys we work with, we know that no two companies or teams are alike so we tailor our approach to suit their goals and culture. The key is being flexible - we can engage in person or using the latest digital technology to make our strategies accessible at any time of day from anywhere in the world. And regardless of the program we always make it fun, inclusive and motivating." We’ve worked with some of the world’s largest organisations in Singapore, Hong Kong and the US. 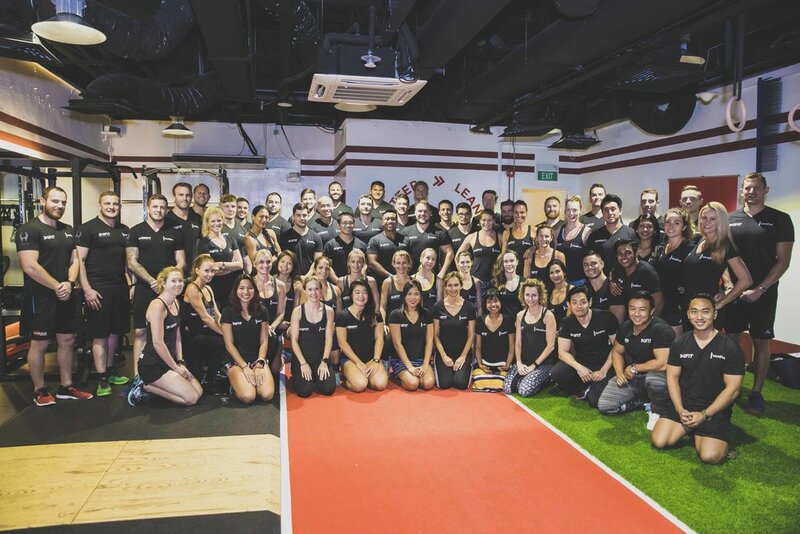 In July we were appointed Linkedin’s official wellness Partner in Singapore managing their holistic programme and in-house gym facility, are Disney Singapore’s official wellness provider, and developed a programme for Hewlett-Packard Enterprise that led to working with 1,200 people in Las Vegas. These have been just some of the highlights over the last three months. 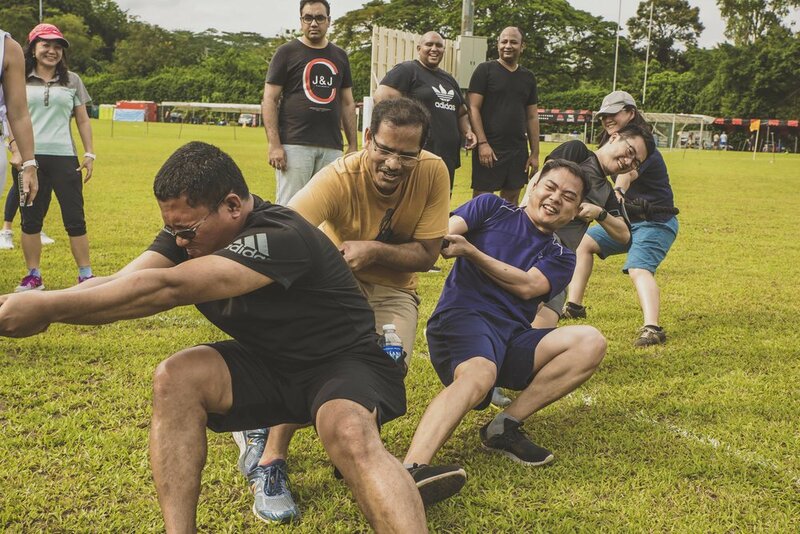 We've run weekly bootcamps, team-building events, Lunch and Learn presentations and facilitated corporate offsite events for Accenture, Apple, Bank of Singapore, Bloomberg, Canon, Catlin, Clarksons, GEMS, IAG, ICAP, Infor, MSIG, Lucasfilm, Norton Rose, Rio Tinto, SAP, Standard Chartered Bank, Watsons and more. We've also worked with Singapore Rugby Union, coaching and providing training facilities for the All Blacks, England Rugby and Fiji Football teams, to name a few. 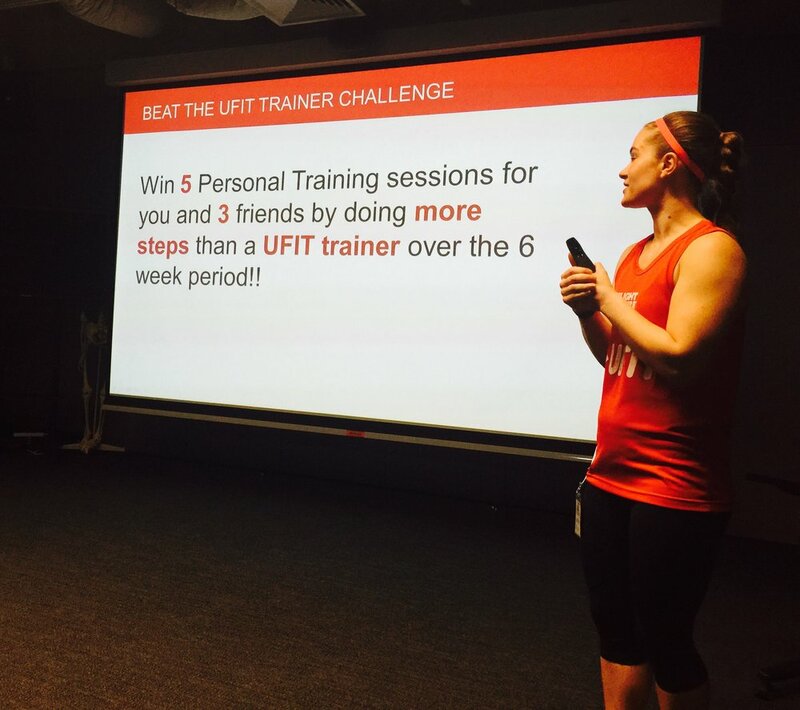 These companies and sports teams have access our best Bootcamp coaches, Physios, Nutrition team, Education team and Personal Trainers to ensure they get access to the world-class expertise that UFIT offers. James Forrester added: "Even when working with the most dedicated and focused individuals, it’s imperative to deliver something that both is relatable and simple. So when deciding on our fundamental areas of focus we decided to draw upon aspects that are part of everyone’s lives anyway - simply working out ways to make the time dedicated to these areas as effective as possible". Creative team building challenges to get people moving without them realizing they’re actually getting great exercise. Rehab and recovery to treat and prevent pain. Mindfulness and meditation programmes and podcasts to engage anywhere anytime. Discounts and offers with healthy food providers. Says Will: "I don’t think anyone can deny that these factors have an impact on an individual’s performance. Our programmes will improve your own or your team’s resilience, concentration, precision, consistency and happiness – something we like to term ‘Mental Energy’, and it’s our job to prove how much positive influence there can be in this area through a proportionately low investment”. UFIT Performance is the fourth new business to launch under the UFIT brand in the last 12 months. 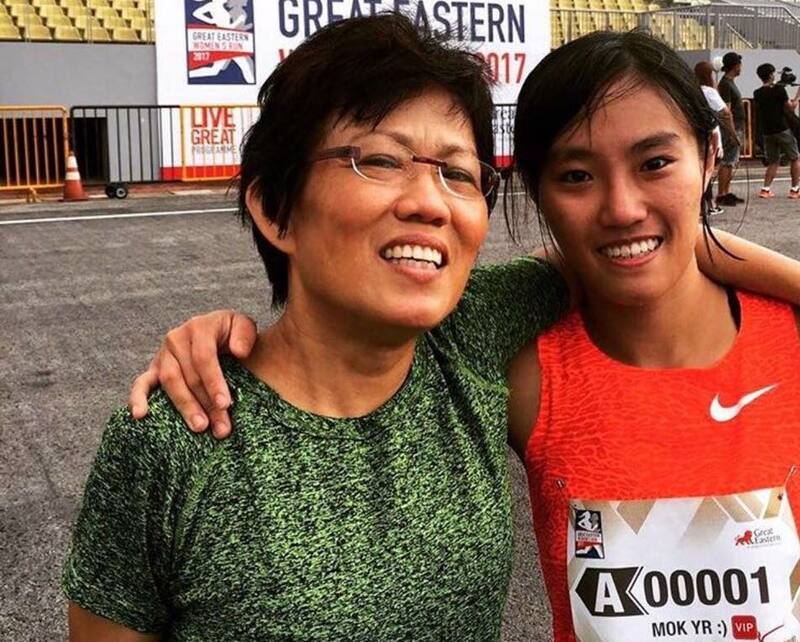 UFIT continues to invest and diversify into the health and wellness space and with UFIT Performance now taking the brand overseas it won’t be long before UFIT has a permanent physical presence outside of Singapore.